Friendship Games is the largest Filipino-American event in the nation that is held each Fall in Southern California at CSU Fullerton. 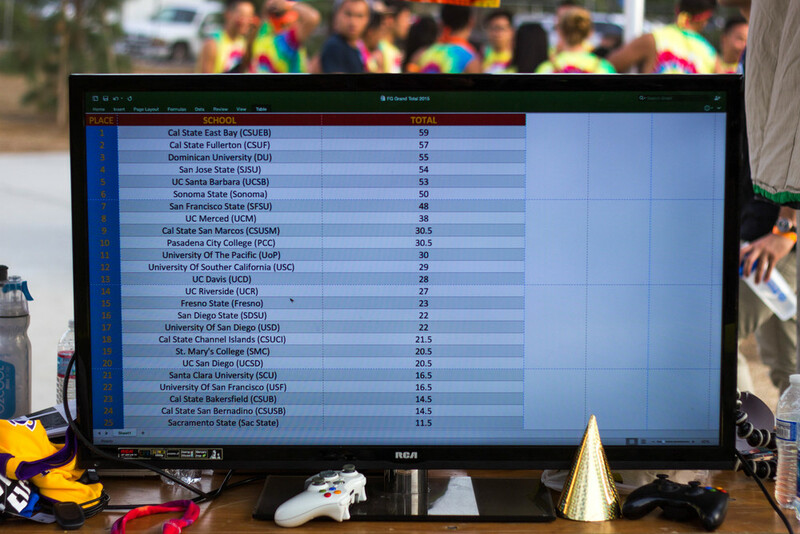 This event began in 1985 and features over 40 Pilipino American Student organizations from colleges and universities representing California, Nevada and Arizona. These students participate in a day of performances, friendly yet competitive picnic games, and to celebrate “S.P.U.F” – Spirit, Pride, Unity, and Friendship. Schools compete in the games for 1st, 2nd, and 3rd place trophies and the school that shows the most S.P.U.F is also awarded with an 8 foot tall trophy. PASA wins first place in games at the 32nd Annual Friendship Games for the second time in history. For the first time in history, PASA wins the 30th Annual Friendship Games.